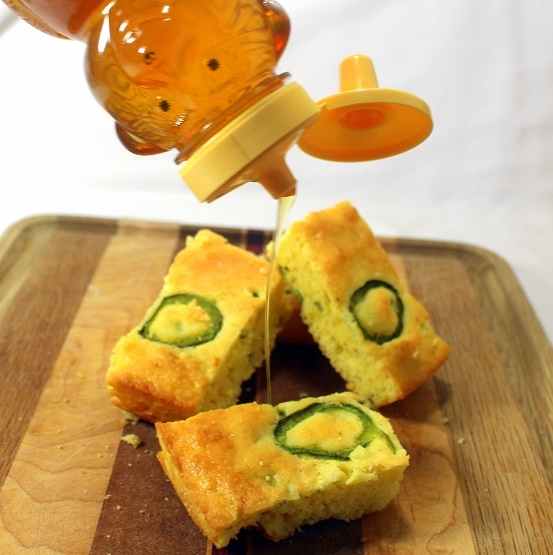 But not just any cornbread. 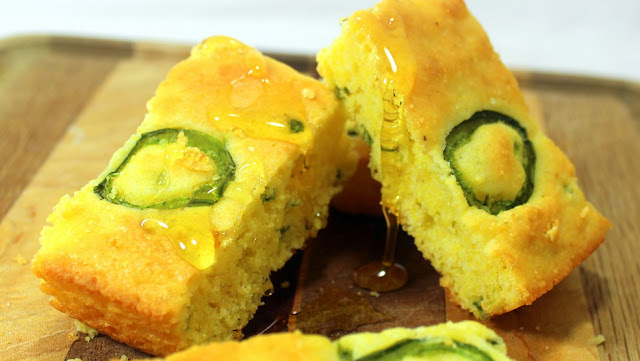 This recipe uses "America's Favorite" CornBread mix but we do a major upgrade from the recipe on the box to make this a family favorite that pops up at a lot of get togethers, Chili feeds and potluck suppers! I have a secret ingredient that will make this pan memorable. Memorable since most cornbread becomes grainy, dry and has an unpleasant texture after being left out for only a fraction of an hour. 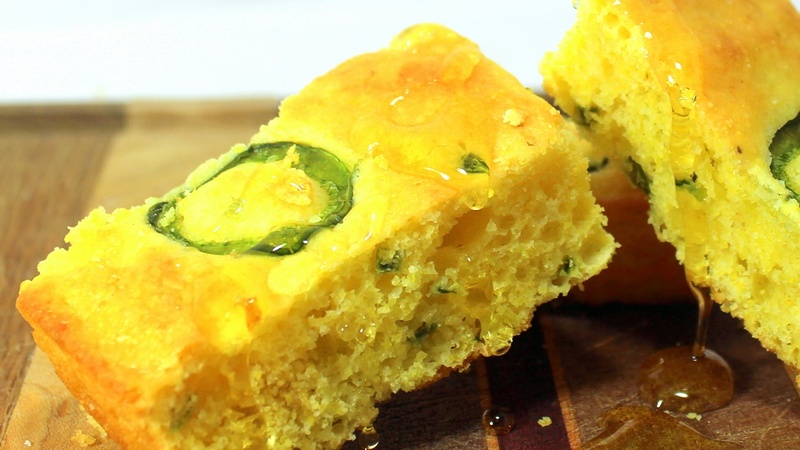 This cornbread is different because of the secret ingredient... Sour Cream in place of the milk that is called for on the box. Yeap, Sour Cream will add fat content to your bread. Fat is not a dirty word, fat in bread will add moistness. 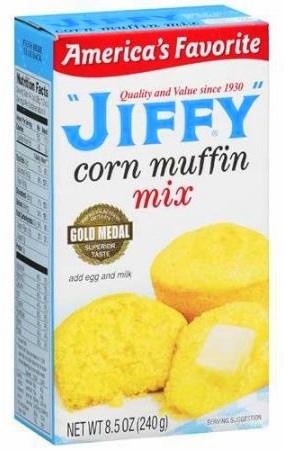 When creamed with Jiffy Mix, the batter looks and acts the same, just has extra fat content... extra moistness in the mix. 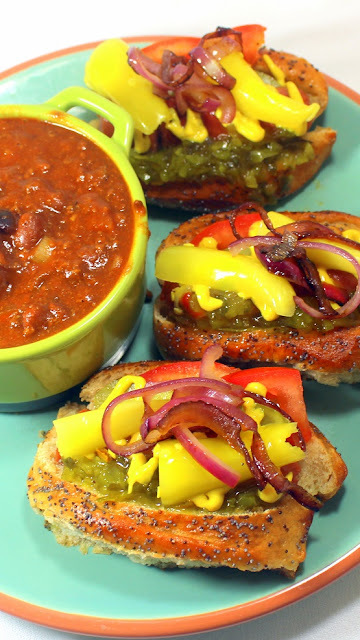 For this particular bread I did add some fresh Jalapenos, minced fine. Be sure to remove the seeds and especially the white inner rib membrane before adding to the bread. It's the seeds and the white membrane that is the real HOT part of the pepper. Of course add the pepper "to taste". 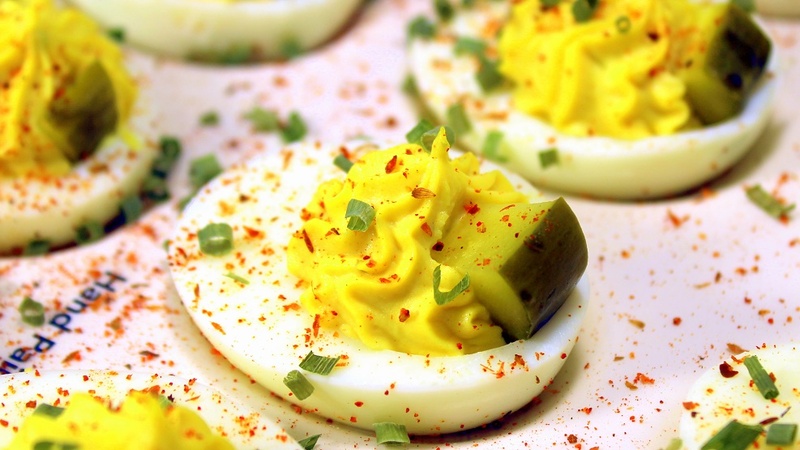 If you and your guests like a little extra spice, add extra jalapenos. 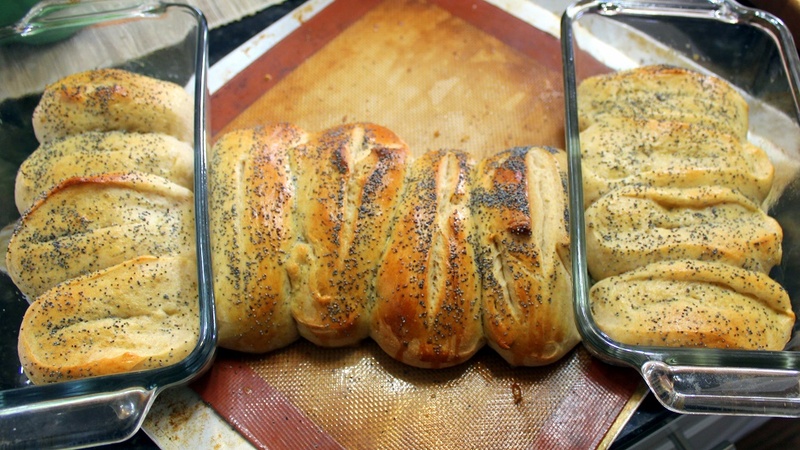 If you prefer a calmer bread, add a little less. You can easily add a minced Green Bell pepper to the batter to get the speckled green look. Pour the batter into the pan. Bake 20 minutes until the top just starts to brown. 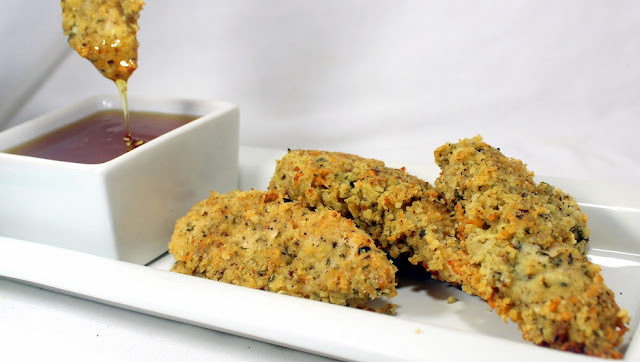 But Not just any Chicken Fingers, these are baked with a crispy coating of Nutty Cheesy Parmesan with hints of savory herbs. 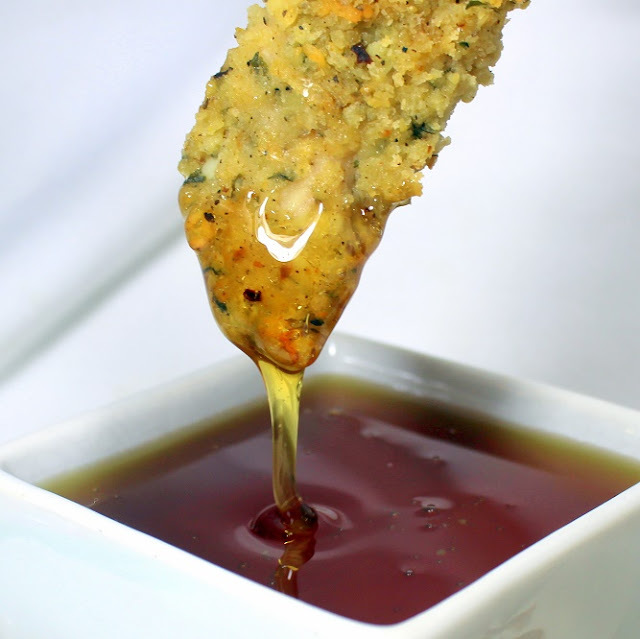 Add a simple honey dipping sauce and you have a fast and easy appetizer (10 minutes hands on work) that pleases everyone. 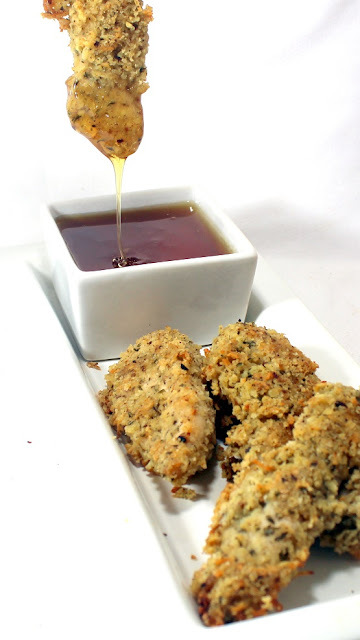 The baked fingers are a must for diet and health conscious eaters. There are a couple of hints in the recipe. Most important is to dry the chicken. Simple, just dry with a paper towel. This helps to get a crispy finger. the math is simple. If you start with a water wet coating on the chicken you will get a gummy wet flour coating that will just never crisp up. Next is also important for easy fast clean up... line the baking pan with aluminum foil. But also use a non stick spray on the foil. You are coating the chicken with an egg. That will stick to the foil, leaving more coating on the dish than the chicken. 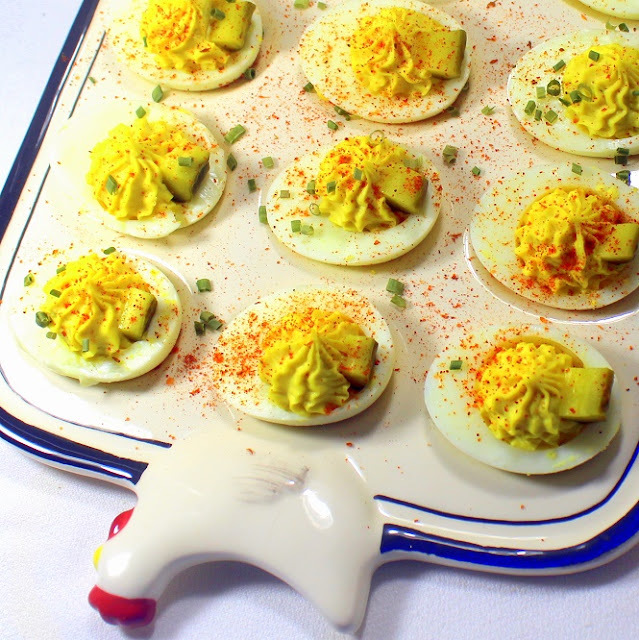 Non stick spray equals a well coated baked eggy crispy crunchy coating. And finally, flip the chicken half way through baking. Both sides deserve that crunch. 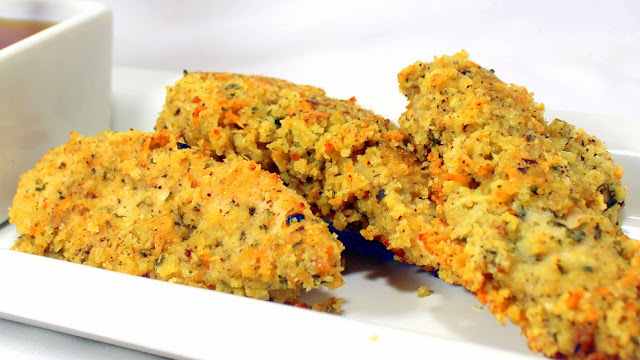 Savory crispy crunchy and BAKED... What a great idea! Spread the Panko crumbs on a rimmed cookie sheet, bake for 5 minutes until the crumbs just begin to brown. Mix the Panko crumbs with the Parmesan, Herbs, garlic, Salt and Pepper on that same cookie sheet. 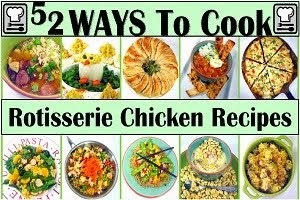 VERY IMPORTANT - Dry each of the chicken pieces with a paper towel to insure a crispy coating. Dump the flour into a large ziplock plastic bag. Add the dried chicken fingers to the bag, seal and shack until well coated. Bake at 350 for 20 minutes (flip them at 10 minutes) until the internal temperature reaches 160 degree and the crumb coating has begun to brown and crisp (Golden Brown and Delicious). Serve with a simple Honey dip and ENJOY! But not just any mini muffins, these have such a rick full flavor of LEMONS combined with the Earthy savory flavor of Poppy Seed. They have a wonderful presentation look. Not only the speckles of poppy Seed but also the mild lemon yellow color. The hints of deeper lemon yellow color from a sprinkling of lemon sugar. 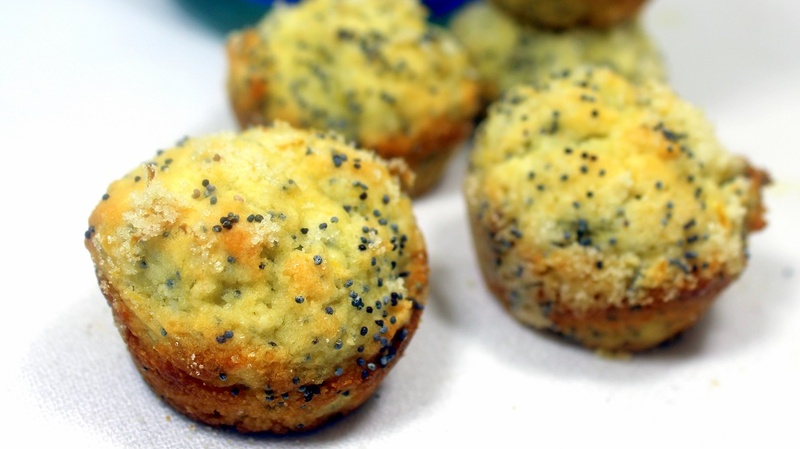 The lemon sugar is the key to these muffins, on a couple of levels. 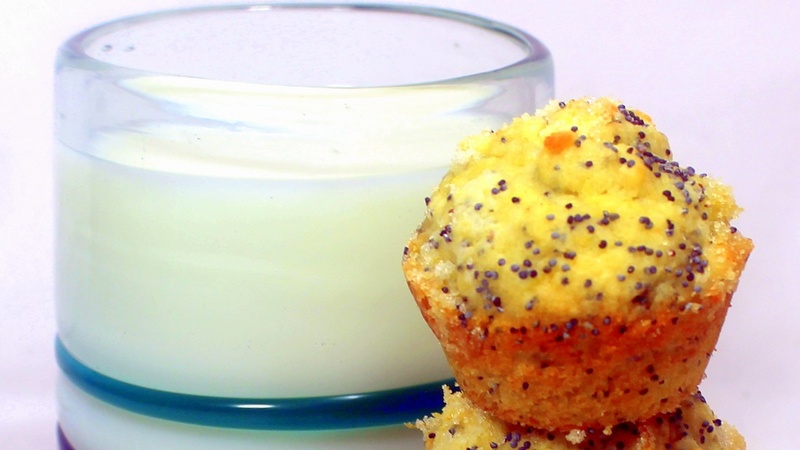 Lemon sugar is very simple to make, but will turn a simple muffin into a star of Pow Zap Zing extra flavor. I did a separate post on DIY Lemon Sugar. Just follow the Blue Letter links to see the details. But really, there are only 2 ingredients, Lemon Zest and sugar. The trick is to ise your fingers and rub the zest (with the oils) into the sugar. There is far more lemon flavor in the zest than there is in the juice. Just keep rubbing until the zest and sugar combine into a sandy texture. Once you have your lemon sugar, just follow the simple recipe. 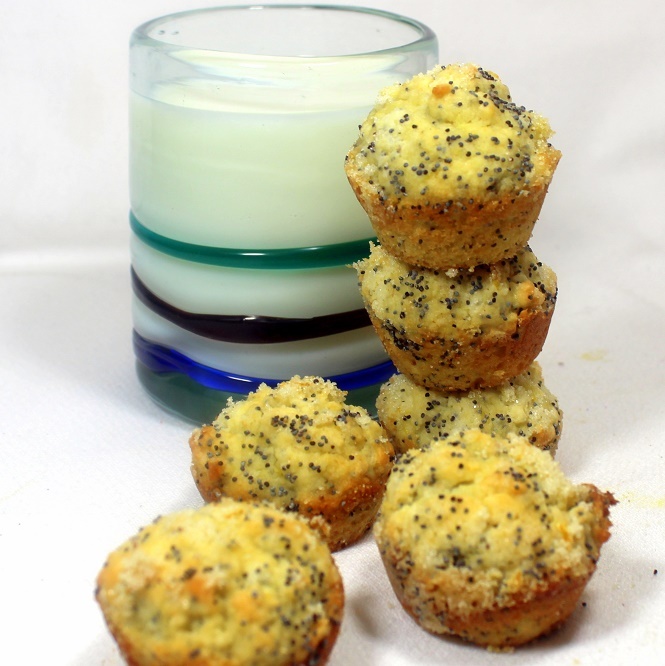 Lemon sugar is baked into the muffins and then a sprinkle of extra flavor of additional lemon sugar is added to the tops just as they come out of the oven. Lemony Sweet and Lemony Delicious! Zest 3 Lemons, mix with 1-1/2 Cup Sugar. 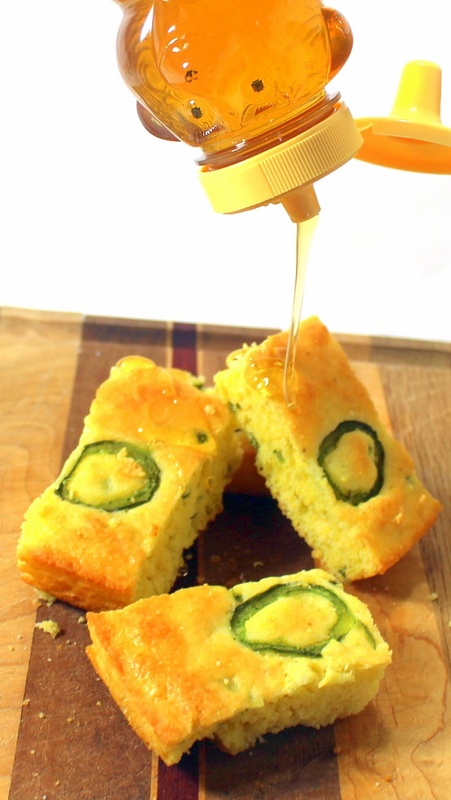 Using your fingers, rub the zest into the sugar until the oils have combined the sugar and the zest. Will be the texture of sand. Juice the lemons, saving the juice on a separate bowl. In bowl of a stand mixer, cream together the butter and the Lemon Sugar. use the whisk and cream for about 5 minutes. Back to the stand mixer, add the eggs. Then hand whisk in the remaining wet ingredients, Buttermilk, Lemon Juice and Vanilla. Mix the wet ingredients into the bowl with the dry stir to evenly mix. But only mi until just combined. Do not over mix. Add the batter into the muffin pan, filling to the top of each cavity. Bake 25 minutes until the tops just starts to brown. Remove from the oven. 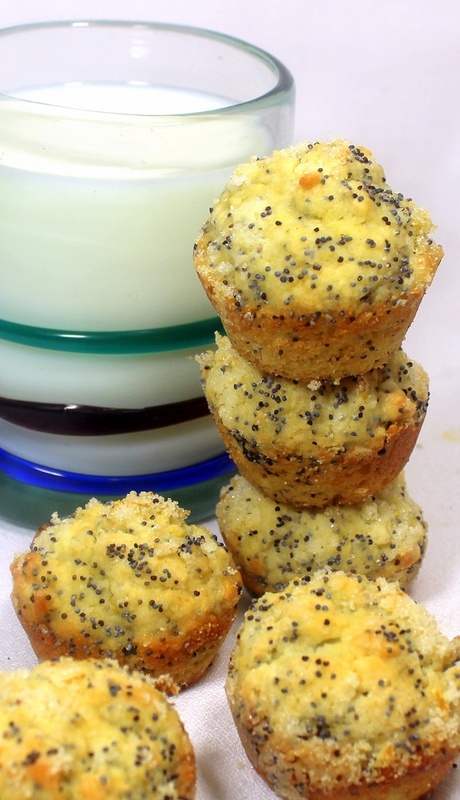 While still HOT, sprinkle a bit of additional Lemon Sugar on the tops of each Muffin. Chopped Chives Garnishes make a Red, Green contrast to the bright yellow and stark white colors of the Eggs! These are the LEGENDARY CHICAGO DOGS... A Chicago-style hot dog, Chicago Dog, or Chicago Red Hot is an all-beef frankfurter on a poppy seed bun, originating from the city of Chicago, Illinois. 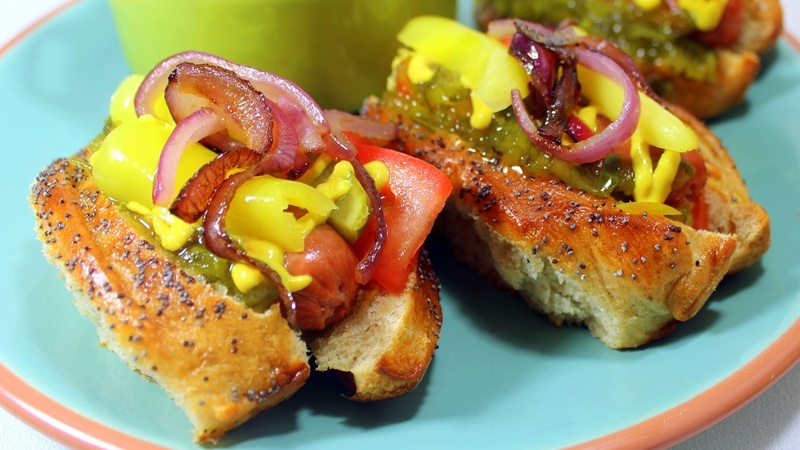 The hot dog is topped with yellow mustard, chopped white onions, bright green sweet pickle relish, a dill pickle spear, tomato slices or wedges, pickled sport peppers and a dash of celery salt. 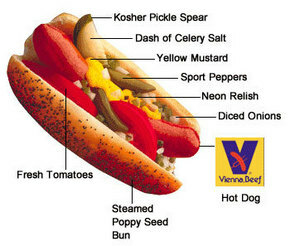 The complete assembly of a Chicago hot dog is said to be "dragged through the garden" due to the many toppings. The method for cooking the hot dog itself varies depending on the vendor's preference. 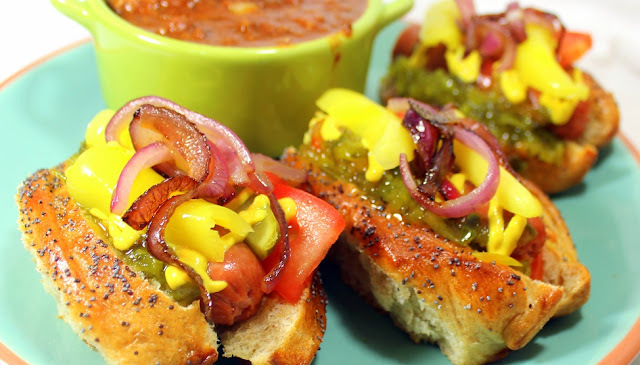 Most often they are steamed, water-simmered, or less often grilled over charcoal (in which case they are referred to as "char-dogs"). 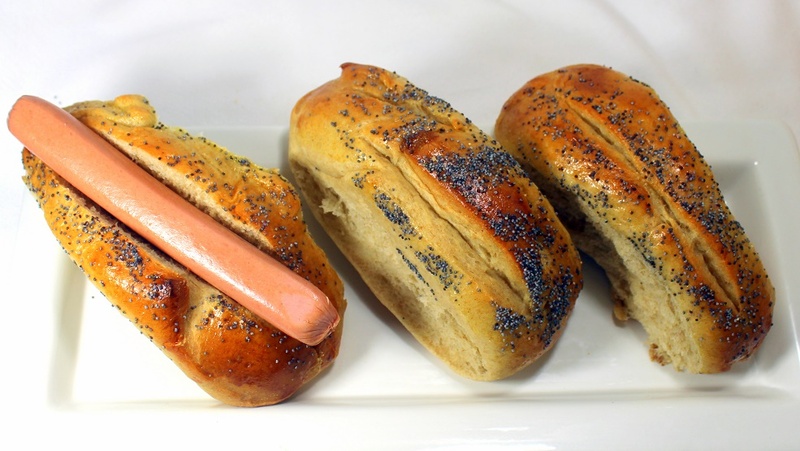 It may be difficult to find Poppy Seed Hot Dog Buns. 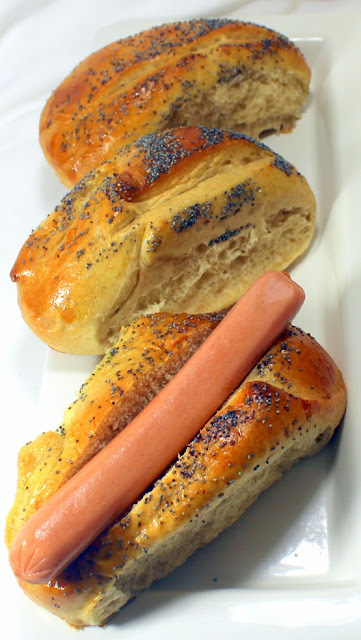 If so, I have a recipe for easy to make (Bread machine easy) Poppy Seed hot Dog Buns. 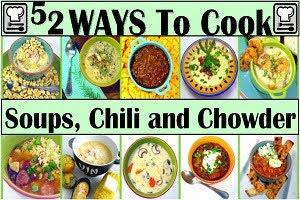 Just double click the blue letters for the easy to follow recipe. The whole "Dragged through the Garden" feel of this dog is true. Most folks get their dog, start picking off the peppers, tomatoes, even the pickle spear. My personal theory is that mid-westerners are smart and frugal enough to order a salad with their dogs. 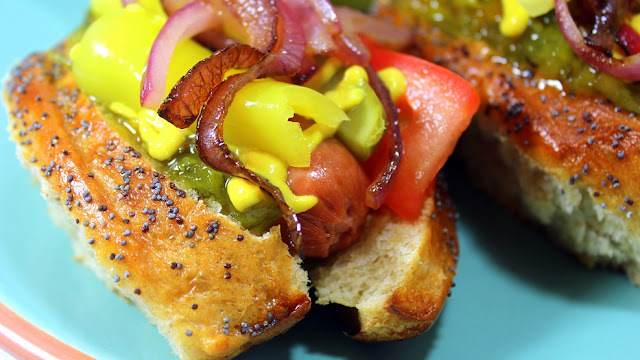 A perfect storm of combinations of ingredients (Poppy Seed Bun, All Beef Hot Dog, Onions, Tomatoes, Sports peppers, Tomatoes, Sweet Pickle relish and Mustard (Never ever ask for ketchup on a Chicago Dog. A perfect combination of ingredients, much like the National League pennant champion Chicago CUBS of 2016!!! World Series parties would not be complete without a Chicago Dog... Complete with these poppy Seed Hot Dog buns made easy in a Bread machine. The machine does all the work for you, mixing, kneading and even setting the right temperature for the first rise, getting the yeast to do it's thing. About the only tricky part is to get the shape. You can either make full size buns (the center four buns in the photo), or what I prefer for a party are half size buns... 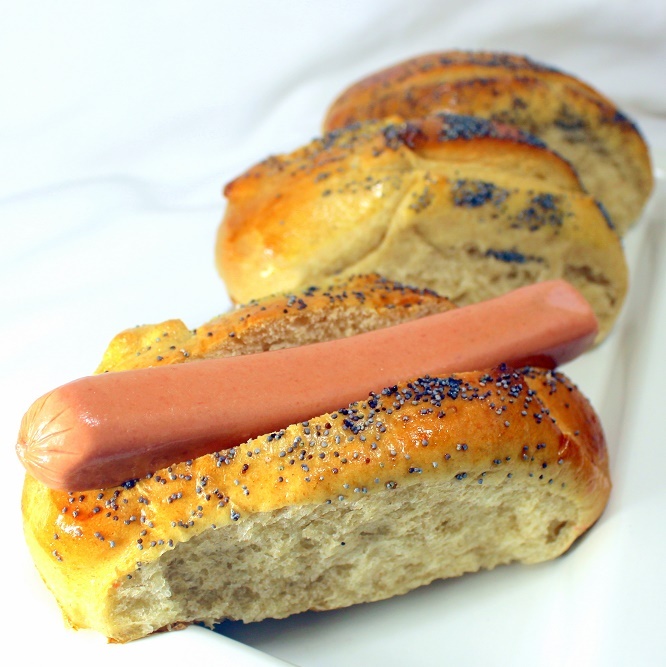 Hot Dog Slider size Buns! To get the shape, divide the dough into 8 (or 16) equal size pieces. Then line them up with 1 inch separating them. During the second rise, the buns will touch. I like to bake my slider buns in standard size bread loaf pans. same rules, 1 inch separation and they also rise to touch.. Do an egg wash, sprinkle the seeds and bingo bango bongo... Poppy Seed buns for your Cubs victory party! Go Cubs Go indeed and ENJOY! The Cubs haven't been here since the day we dropped the bomb on Japan. Who knows when we will pass this way again. Set your bread machine to the "Dough" setting. 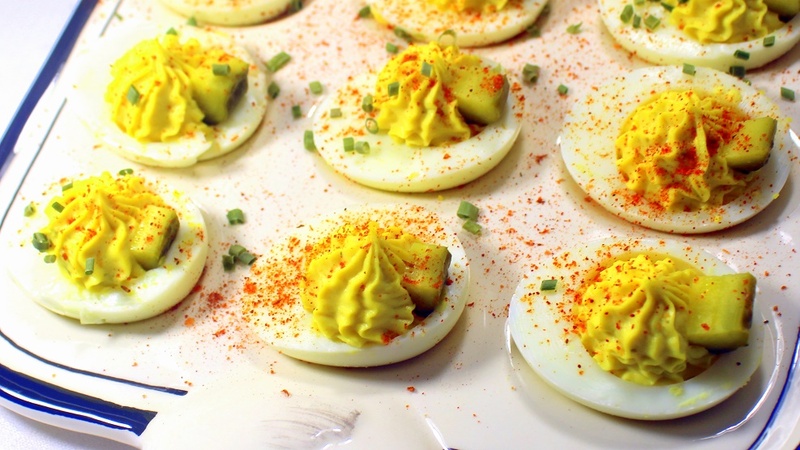 This recipe makes 8 Full Size or 19 Slider size "mini" buns. Put all of the ingredients in the machine in the order listed. NOTE: be sure to warm the milk slightly to about 100 degrees but NO HOTTER than 120. I microwave mine for 30 seconds. Run the machine according to manufacturer's instructions. Meanwhile prepare the loaf pan(s) with nonstick spray. When the machine has run it's course, the dough should be rising, double in size. Remove from the machine box and knead for just a minute. You may need to add a sprinkle of flour if the dough is too sticky. For full size Hot Dog Buns, Form the dough into a ball. Divide into 8 even sized pieces. Roll each piece into a tube shape. 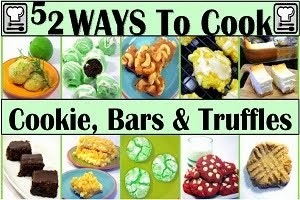 Place side by side, about one inch apart on a Silipat or parchment paper lined cookie sheet. During the second rise the buns will expand into each other. Alternatively, cut each of the eight pieces in half, forming 16 tubes for half size Hot Dog Slider size buns (my favorite for parties). 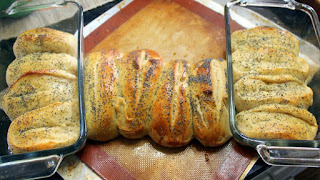 Repeat side by side instructions or alternatively line them up 4 in a Bread loaf pan (4 loaf pans). Just the right size for hot dog slider buns. Set on top of the oven, cover with a towel and allow the bread to rise a second time for 20 minutes. Make an egg wash, simply whip an egg and brush onto the top of each bun, Sprinkle a bit of Poppy seeds on top of the wash. Slice the top of each bun about 1/2 way through. Move to the oven and bake for about 25 minutes (only 20 minutes if you are using the mini loaf pans). Allow to cool in the pans for 30 minutes before removing and serving. Serve with hot dogs and enough toppings to make an authentic Chicago Hot Dog and ENJOY! As I am writing this I am basking in the glow of October baseball unlike anything I have ever had in my life. Last night, my beloved Chicago Cubs won their first post season pennant series in Wrigley Field in over 100 years... Indeed, party like it's 1908! 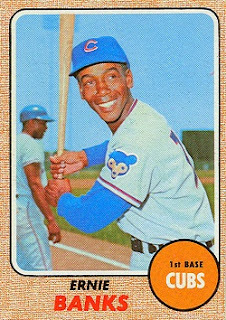 50 years of being a Cubs fan and I was reduced to a few tears as I watched the celebration. 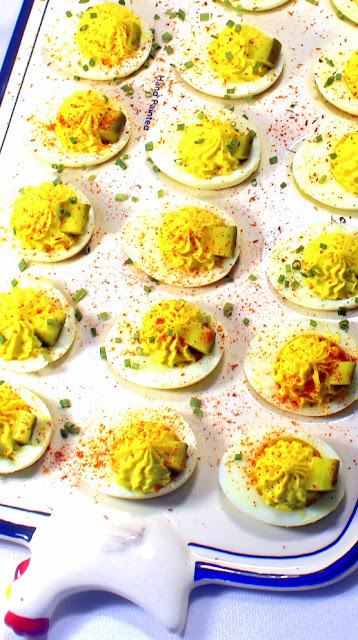 It's time to plan those World Series parties. I am living in the heart of the American League World Champs of 2015... The Kansas City Royals. Sadly, last year the Cubs were just a few runs short of a Cubs/Royals series. Although I would have been just a little torn between who to root root root for (Nah, Cubbie Blue all the way). This year I have lined up a dozen friends who have promised to cross league lines and cheer on the Cubs... 'Course I have promised a fully catered Game 7 Party. I would gladly forego that party of the Cubs can win in 4... Dare to dream! So, I am working out my Blue Food, my Cub (and Ernie) inspired dishes and just general World Series worthy food. Starting with this Appetizer snack munch mix... I love a good Chex Mix... Since the 60's, this idea pops up just about everywhere. It is easy, it is a crowd pleaser and it is certainly delicious. But there always seems to be 2 problems... Buying all the ingredients can make this snack a little expensive. If you don't shop sales. The only reason I made this is the perfect storm of sales came along... Chex cereal was only ONE DOLLAR a box!!! The Cheez-Its were less than $2. I ended up spending less than $5 for a BIG bowl of snacks! 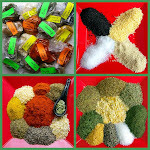 The other problem is that usually there is one ingredient in a mix that is just not your favorite. For me, I just do not like those tiny melba toast things that occasionally pop up in other people's mix (besides, those things are usually among the most expensive items). Feel free to just use your favorites. For me, I just want cereal, snack crackers, pretzels and the flavoring! 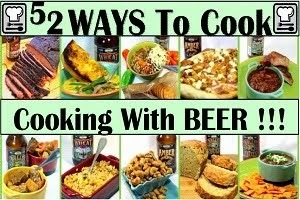 You could add Peanuts only, Mixed Nuts, those Melba Toast things, Cajun Spices even Chocolate chips... There are plenty of options. So, watch those sale ads and of course... ENJOY! in a LARGE Mixing bowl, add all of the ingredients. Microwave the entire bowl on high for one minute. Repeat microwave step 3 more times (total 4 minutes), stirring to mix each time. 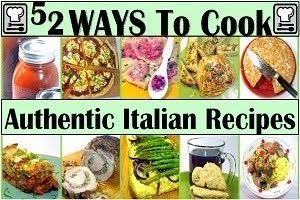 Once again another blast from my past as I reprint a recipe from an old food blog. I've been trying to move over some of my favorites. This not only tastes FANTASTIC, but has fond memories for us as this was served at a LARGE neighborhood BBQ event in my back yard! The Cul de Sac is where it's at and the my back yard is the place to be! 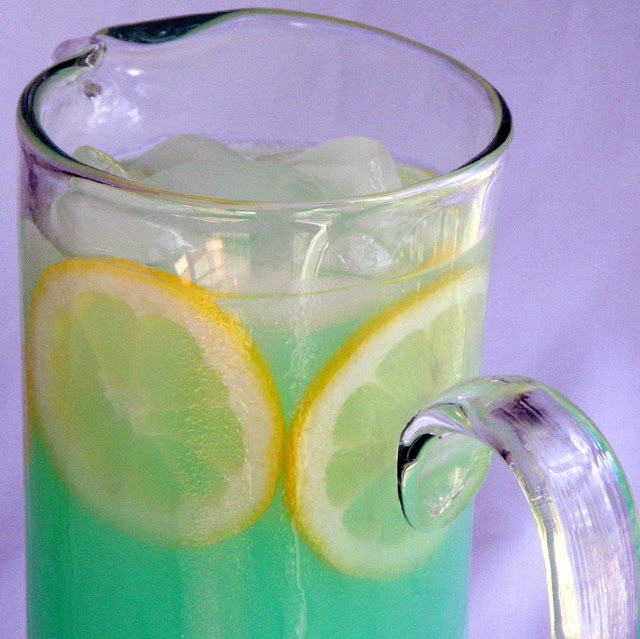 Starting with this Blue Adult Lemonade in Cubbie Powder Blue. Well, good news for me, great news for the Cul de Sac... the now annual neighborhood BBQ party and get together is now history. Last year, over 50 people came... this year, There were a few stragglers that came by after I stopped counting at 73. But 73 is a pretty good number. 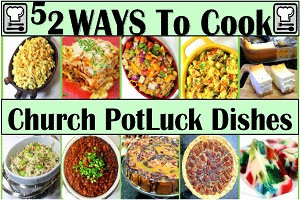 But, the bad news, I was serving up pulled pork, dishing the side dishes, even wrote out a couple of recipes when asked, and just got too busy to take photos. At one point I remember going into the house to hunt for my camera, couldn't immediately find it and decided hosting the party had to take priority over hosting the blog. So in addition to a mild hangover, I now have to type this up, knowing that I let you all down. But, I didn't let the Cul de Sac down... 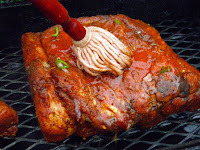 The gods and stars were shining on me, I selected the pig that lived a good and virtuous life, I learned from my past cook sessions, using my now famous Raspberry Chipotle Mop and finishing sauce to make a Carolina style Pulled Pork. I also used a rub of my own. I used the formula for my "Big Easy in a Jar" Cajun Spice Mix, add Brown Sugar to the mix (2 parts "Big Easy in a Jar" to 1 part brown sugar). 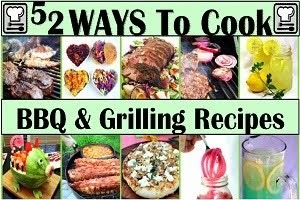 I followed my three simple steps to a perfect BBQ, select the best meat (For pork shoulder, no large lumps of hard fat, nicely marbled fat, without large veins of fat running through, never frozen if possible), keep the meat moist (Mop every hour for the first 5 hours, every 3 hours after that), and the long and slow cook session. Cooking at 225, it took 20 hours for the meat to get to the right temperature (195 degrees). And it did not disappoint. 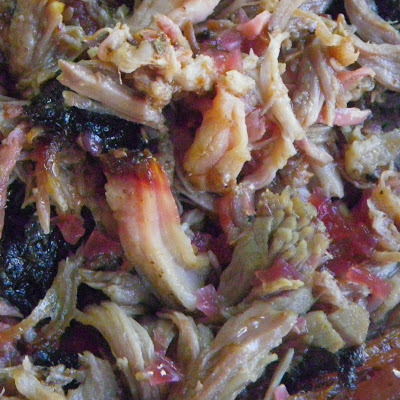 Compliments all around, techniques asked for and explained (although the time frame to get it right did seem to intimidate less enthusiastic cooks), but mostly, I was very pleased to serve up the absolute best pulled pork I have ever made. The party started at 4 pm, plenty of food, plenty of fun. We met new neighbors, renewed friendships we had missed while gone this year and was able to connect names and faces with the folks we wave to all year round without ever meeting. The kids and the parents with kids stayed for a few hours, got a few games going ("Dads have to bat left handed whiffle ball" was very competitive, with the kids winning (but I think the dentist through the game in the 9th)). By about 7, there were a dozen folks left sitting round the firepit. A nice cool evening (in the 60's) was perfect for a night of laughs and stories. Like I always say, the suburban Cul de Sac is the place to be, and my backyard is the place to be! It was a huge success. I highly recommend the party idea to everyone. A little bit of work, but well worth it. This has become my wife's favorite drink. 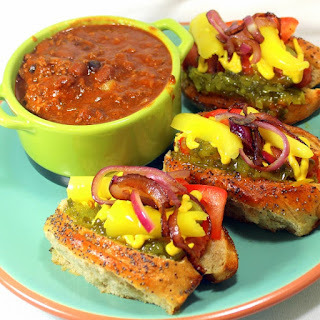 I posted this once as a guest post on OUR KRAZY KITCHEN, but it is worth the extra posting. we wanted to have a theme drink to serve our friends while we bored them with our stories and photographs. See that beautiful color of the ocean. This photo was taken in “the Baths” in Virgin Gorda, of the British Virgin Isles. 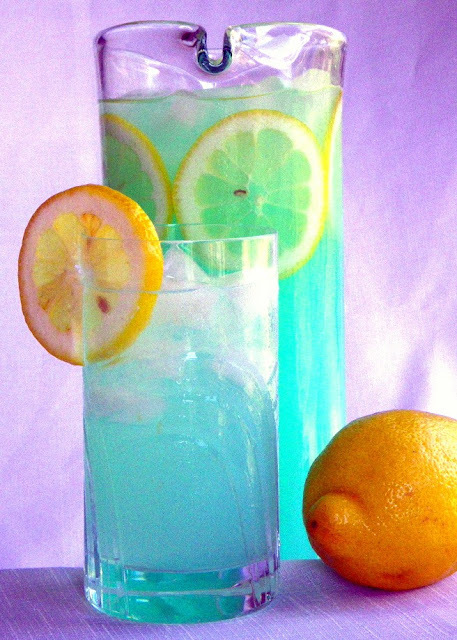 I just fell in love with the colors of the Caribbean waters, and wanted to recreate this color in a drink. 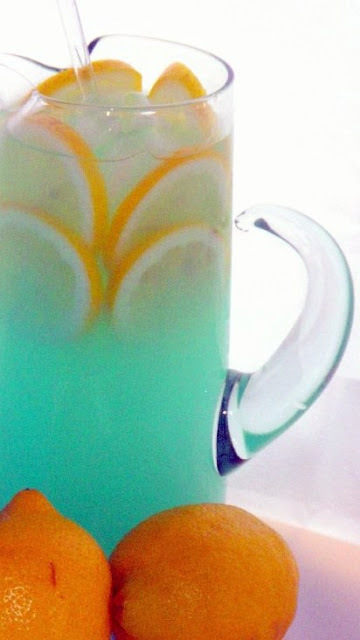 Add 1 cup Blue Alize Liqueur (blue Alize is a French Cognac mixture with Passion Fruit, Cherries, Ginger and other exotic fruit juices). Like I said, a huge hit at the party. We went through two bottles of the blue Alize. 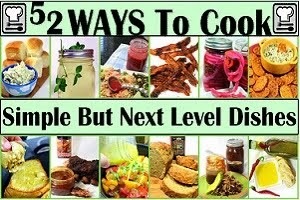 This is the recipe most asked for. I have a feeling we will be seeing this around the neighborhood again. Can a whole Cul de Sac have a signature drink?? ?